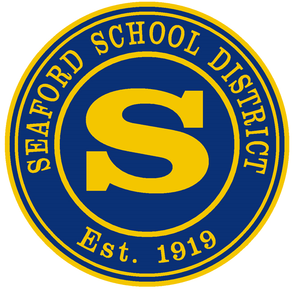 The Seaford School District is excited to launch our new website! Our new website will provide easier access to information for students, parents, and community members. Please check back often as updates are made, and click on article headlines to view full stories where applicable.